For the silver-haired kebab-restaurant owner, that means buying the saffron that he uses in Zaytoon from the border with Afghanistan and Iran, not far from Tajikistan. “I visit a guy who knows what I want and he does that for me. Every few months, he gets it and he brings it to Tehran and gets it ready for me. It’s coming straight from there, the very best,” he said. You might not expect the owner of a kebab restaurant to be so concerned about ingredients, but Kamvar says he is. The cut of the meat, the freshness of the tomatoes. We’re sat at one of the dark wood tables in the cool-and-quiet Camden Street restaurant – where it is lunchtime and the diners are sober and use knives and forks and plates. 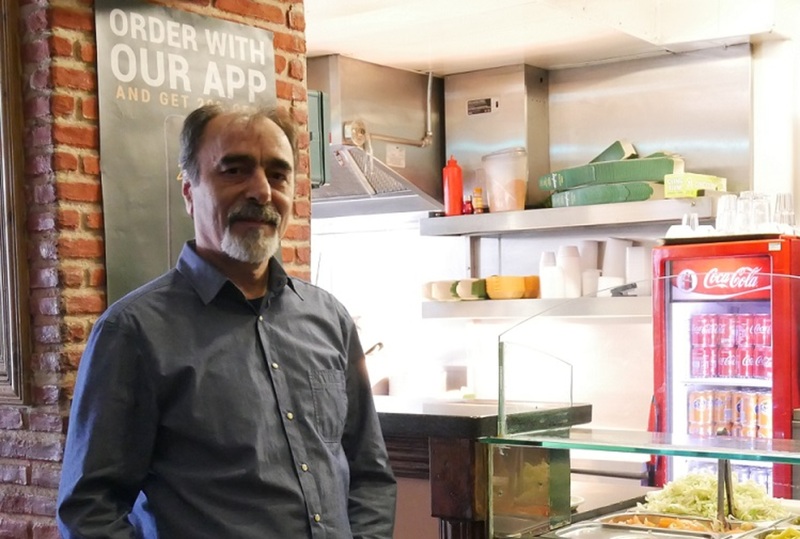 It all goes to the heart of what Kamvar says he and his partner, Azad Shirazi, wanted to do when they set up Zaytoon: to change the reputation of the kebab. If you look for information about Kamvar online, you’ll get just a handful of hits of company records, or domain registrations. It’s surprising perhaps. Zaytoon may be more a straight line than a chain – there are just two restaurants in the brand – but it boasts a larger reputation. There are plenty of reviews, or mentions of their near-cult poster image of a doctor checking the pulse of a kebab. But not much about how the restaurant came to be or the people behind it. Kamvar came to Ireland as a student to study production engineering in Waterford in the late 1970s, he says. He had first been in Eastbourne in England, but the UK was big and hectic and he felt lost. It was expensive too. “I wasn’t rich, I was a student. Ireland at the time was very cheap. Eighty pounds for the year, the fees,” he says. He recalls telling his mother in Tehran that he would be home in six months. But that didn’t happen. Instead, he fell in love with his Irish wife and stayed. Especially in Ireland at the time, where there were few people from overseas. Most immigrants, after all, went to the UK where they could make more money, where there were more often networks in place. “There were only three or four Iranians. Very few Arabs or anyone,” he said. 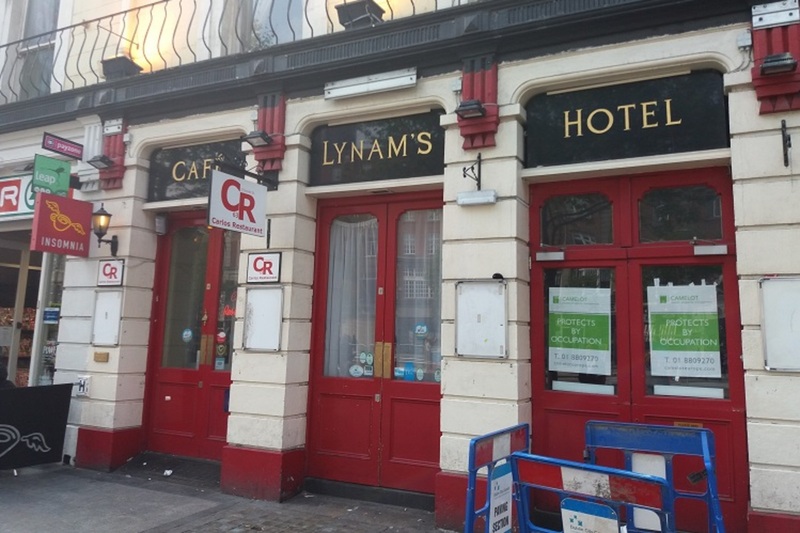 Later, he and his business partner Shirazi ran a shop selling Persian carpets on Dame Street for 18 years before they decided to go into restaurants – first with the Italian restaurant Cafe Topolis, and later with the two branches of Zaytoon. His partner was a chef. (“I can’t even cook an omelette,” says Kamvar.) Both of them had been living in Ireland for more than 35 years, so they had a sense of the landscape. 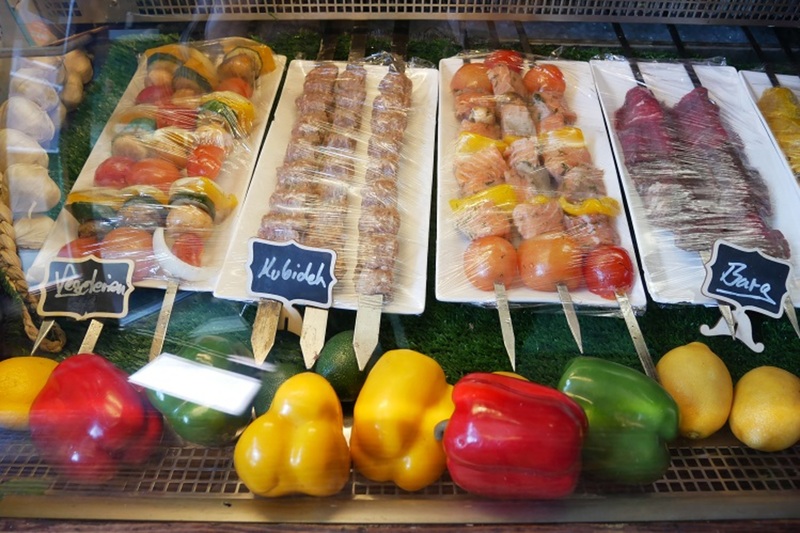 Both of them, also, had noticed the reputation that kebabs had in Europe – and wanted to change that. “It was really two guys sitting here and looking at the market, and looking at how this food that we are familiar with and we’ve eaten it for centuries, is being treated badly,” says Kamvar. 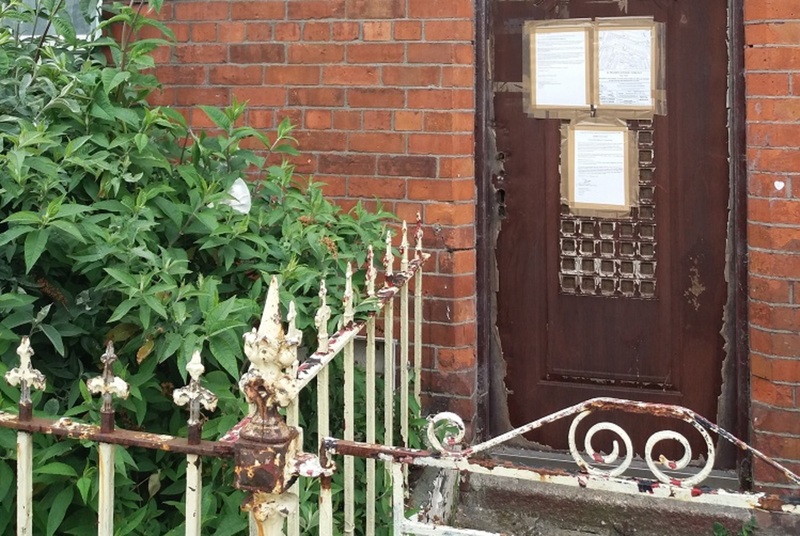 They decided to open a kebab restaurant that would be different, that would appeal to people who grew up in Ireland, too – an obstacle that takes down some immigrant businesses, which find it difficult to move into the mainstream. But you can only grow a Persian restaurant in Dublin so much that way. “You don’t have Iranians everywhere,” he said. When Kamvar and Shirazi opened the doors to Zaytoon in 2001, they had given a lot of thought to how to change the reputation of the kebab. Elsewhere at the time, kebabs were served in closed-up pitta breads so how were people supposed to trust what they were eating? “You couldn’t see what was inside,” he said. They brought in a tandoor and started to serve the kebabs on an open flat bread so customers could see how fresh the ingredients were. “In Iran, this is the bread that we make, not for eating kebab, but for lunch, dinner … it’s just part of daily use,” he said. These days, other kebab shops have also moved from pitta to open fresh bread, he says. Kamvar and Shirazi also let people choose their salads and fillings, and put up a television screen on the wall that shows how people prepare the food. Kamvar points out that if you cross the region that spreads from Iran, to Afghanistan, to Pakistan and India, you will find many styles of kebab, evolved over the centuries. Some might not use saffron, some might not use basmati rice, or they might cook the rice in different ways. While some kebab shops have stayed as one-off outlets, others have expanded across the country. 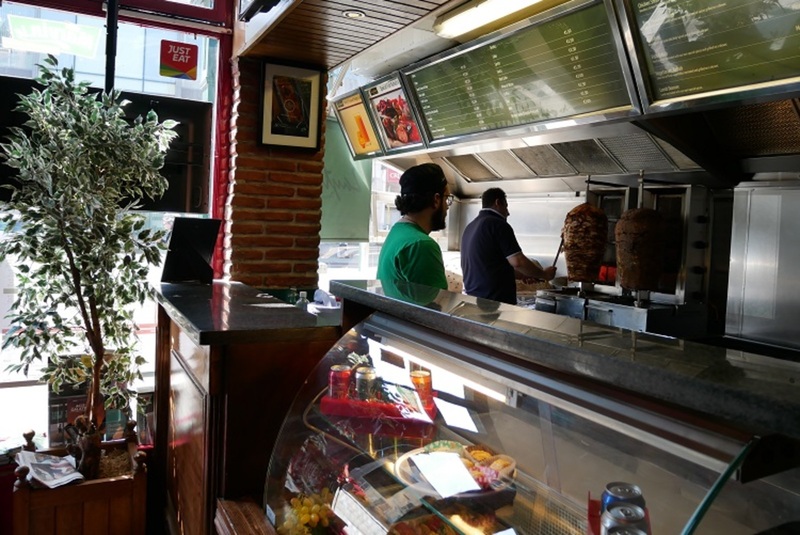 Abrakebabra, born in Rathmines in the early 1980s, now has 25 outlets. Kamvar alludes to different reasons as to why Zaytoon is still just two outlets. Perhaps, it’s harder as an immigrant to get the financial backing needed for a massive expansion. Even though he has been here for decades, Kamvar says he doesn’t think of himself as Irish. “I don’t feel it, and I won’t be treated, unfortunately.” He holds out his hands and turns them upside down, and then back over again. Recently, though, he has been moving ahead with plans to grow, without waiting around for an investor to come forward with a pile of money. “The direction to go is expansion definitely. I’ve been looking for a shop everyday for the last few months,” he said. He has been approached by different people interested in setting up franchises, and it’s something he’s looking at. Kamvar points to the dark-wood tables and chairs in the restaurant. He is conscious that the furniture is tired, and the decor is tired – particularly in the Parliament Street restaurant. He has plans for a redesign, to add more colour, bring in some new furniture. “I’m in the middle of that,” he said. It’s hard to find a few days to close, though, when they’re busy. There’s a sense of caution too, to be careful with the business that he and his partner have worked hard to build. 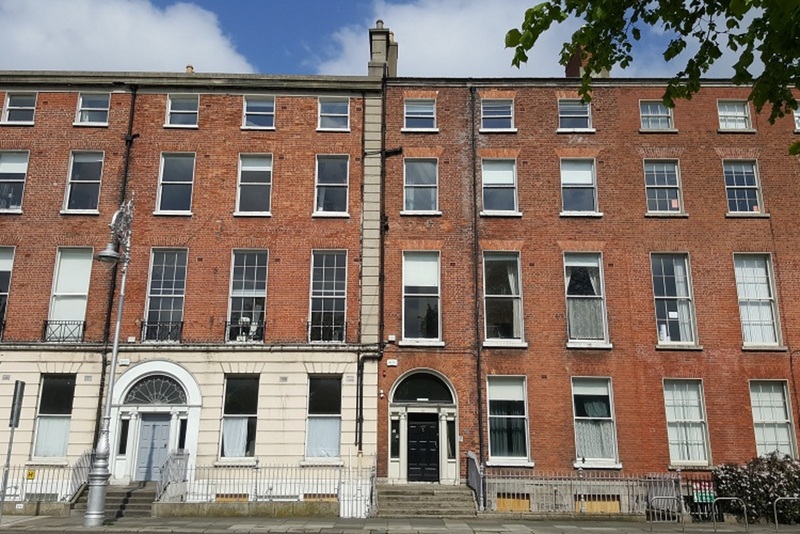 Updated: How Much Should You Earn to Live in Different Parts of Dublin? Moving Homeless Families from Hotels to "Hubs": Semantics or Progress?